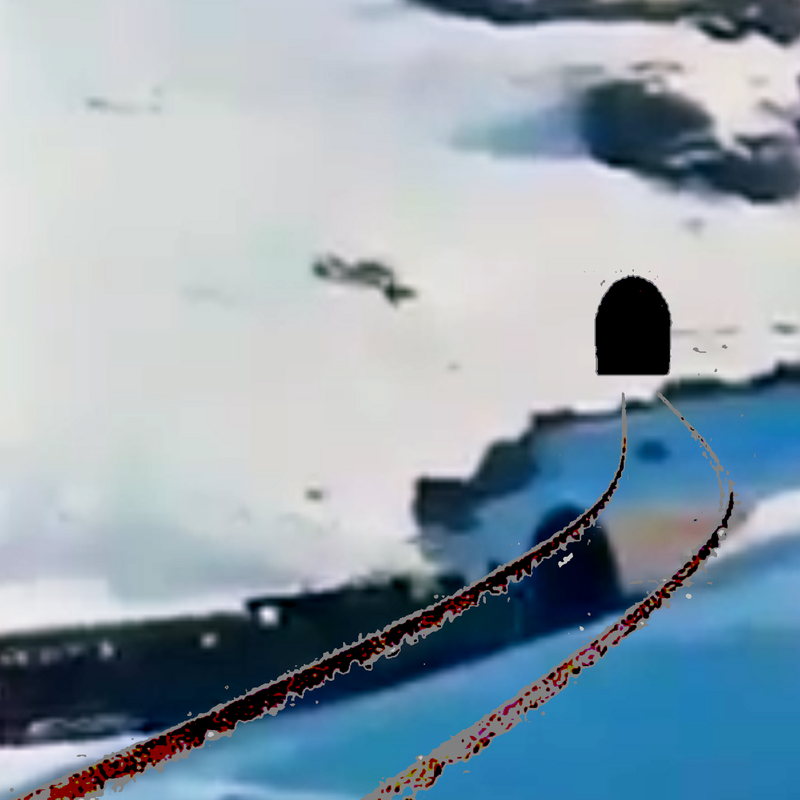 Based on a documentary shot of a train crossing Bhamdoun-Dahr El Baydar in 1975 which eventually goes into a tunnel, the photo of the tunnel being dug was transformed and plastered on the film stills. 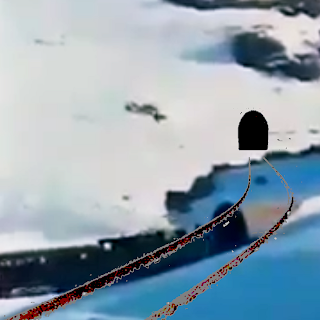 Judging by the amount of snow, the film was most likely shot only a few weeks before the outburst of the Lebanese war, which plunged the country into a tunnel. Metaphoric and real.